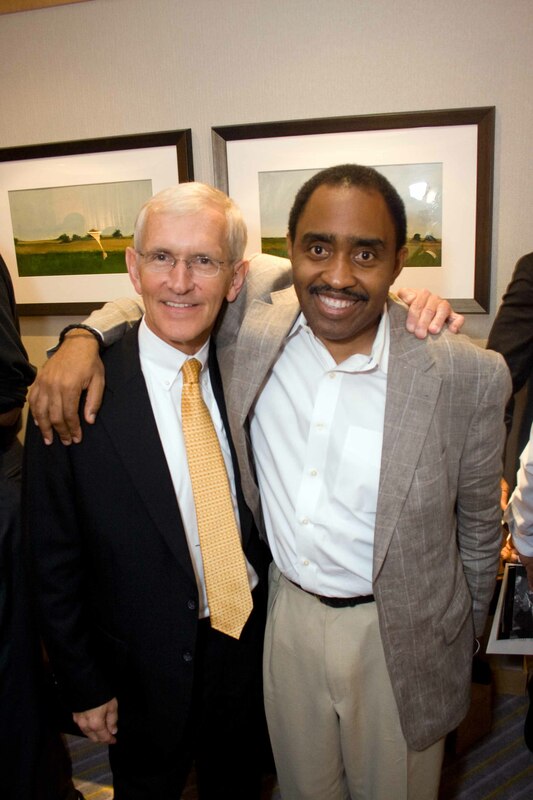 Charles and I, along with members of New Generation of African American Philanthropists, have invited a cross-section of thought leaders to preview Giving Back and provide advance commentary on the book. Giving Back straddles the intersection of arts, cultural heritage and philanthropy, so it has garnered praise from a mix of scholars, authors, photographers, foundation presidents, nonprofit executives, fundraisers, social innovators and clergy from various faith communities. Each commentator has leant a fresh perspective based on his or her field of work and expertise. Their generous praise for the book continues to gratify and encourage us, as shared here, here, here and here. Here’s the most recent submission, from Steve Gunderson, president and CEO of Council on Foundations, who after this month heads off in pursuit of the next stop on his journey of life. This entry was posted in Advance commentary, Book, Giving Back, gratitude and tagged @COF_, @sankofaphotog, advance praise, arts & culture, book, Council on Foundations, Giving Back, gratitude, NGAAP-Charlotte, philanthropy, Steve Gunderson by valaida. Bookmark the permalink.